Jeylabs, a global technology provider for K2 since 2009 and Method Automation Services (MAS) a leading US-based K2 Services Partner since 2011, have signed a teaming agreement to deliver “K2 Five Success” to their customers. Jeylabs and MAS will work closely to assist K2 customers to adopt the latest version of the process automation, low code platform. 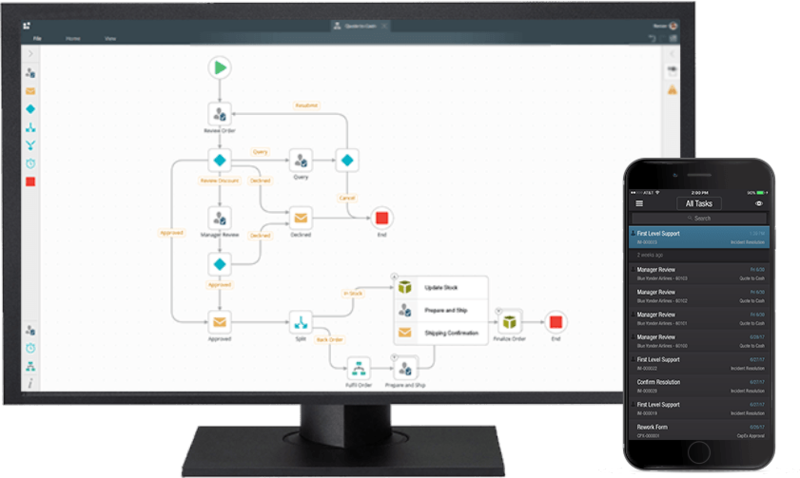 Method Automation builds solutions that transform messy, error-prone manual processes into hyper-efficient, user-friendly business applications that increase productivity and provide full visibility. We’ve been building K2 solutions since 2005, and our team is stacked with some of the best K2 talent in the business. Method Automation builds solutions that integrate with all of your Microsoft Office products. 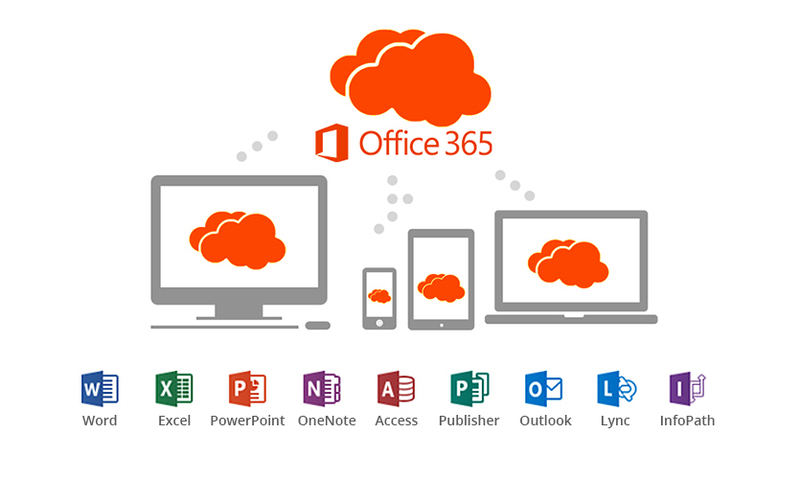 Interested in purchasing Microsoft O365, we can help! The most comprehensive document and case management system for the legal space. Powered by the K2 Five platform, Matter 360 is a matter and case management software solution that allows your legal team to manage all matters in one place. 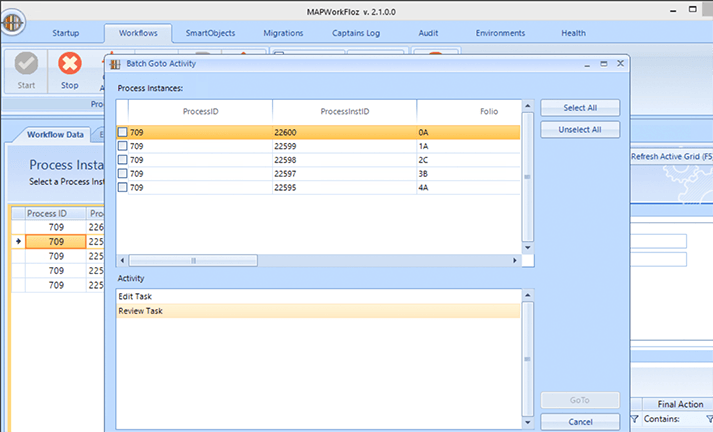 Mapworkfloz is a proprietary Method Automation software solution that sits on top of K2 and provides a set of dashboards and tools to speed development and better manage K2 applications. Budget 360™ is a solution accelerator used to automate any stage of budget book formulation and execution cycles. Budget 360™ utilizes the workflow automation platform of K2 Five and the financial platform Oracle Hyperion Enterprise Performance Management (EPM). Migrating from 4.7 to K2 Five? We love challenging business problems. Let us know what you are up against and how we can guide you to success. If you have K2 4.x solutions and need to upgrade to K2 Five, let us provide you with a free level of effort.